Watch it skip across the water's surface! 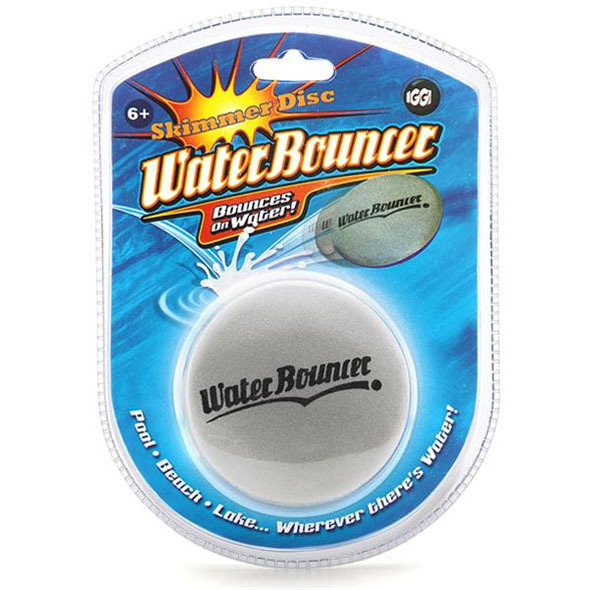 The Water Bouncer Skimmer Disc is the perfect toy for summer! Fling it at the lake, sea or swimming pool and watch it bounce straight back off the water's surface - just like skimming a stone. 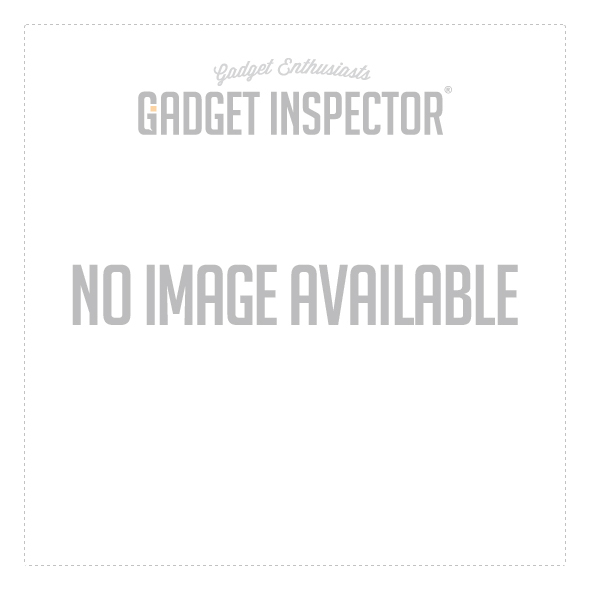 Grab your Water Skimmer today, and get ready to head to the beach! 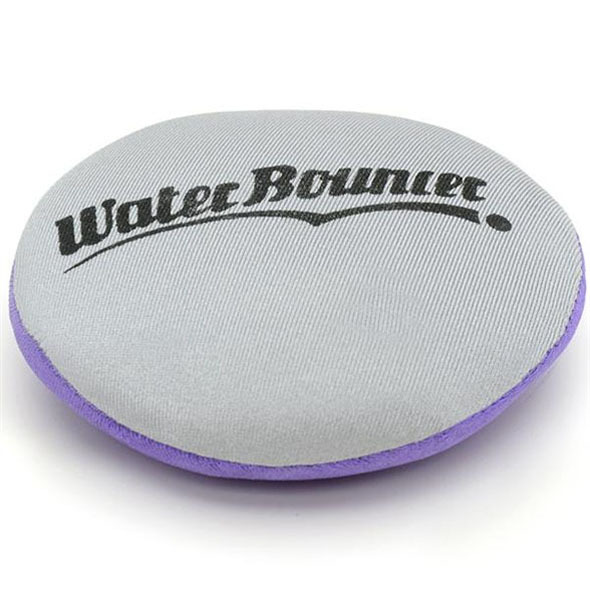 Perfect for trips to the swimming pool and days at the beach, the Water Bouncer Skimmer Disc is a fantastically fun outdoor toy that bounces off water as if by magic! Throw it at the water like you're skimming a stone, and it will bounce and jump straight across the surface. Challenge your friends, and see which of you can make it go furthest! ...family trips to the beach! ...summer afternoons at the lake! ...fun visits to the swimming pool! 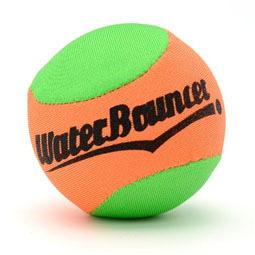 The Water Bouncer - Ball is a spherical version of this squidgy, water-skimming disc. If you've mastered one, why not try the other?